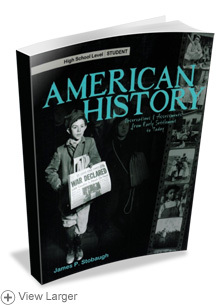 Respected Christian educator, Dr. James Stobaugh, offers an entire year of high school American history curriculum in an easy to teach and comprehensive volume. American History: Observations & Assessments from Early Settlement to Today employs clear objectives and challenging assignments for the tenth grade student. From before the birth of our republic to the principles of liberty, American history trends, philosophies, and events are thoroughly explored. · Overviews and insights into world views. 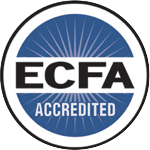 Students will complete this course knowing the Christian influences that created a beacon of hope and opportunity that still draws millions to the United States of America. From James C of Fallbrook, California on 6/22/2015 . From Lisa of waynesville, Georgia on 5/9/2015 . 2/5/2015 – Are there weekly or chapter quizzes and tests (blank) for the student to complete? If so are they included in the Student . . .